The final journey of 1916 rebel Thomas Kent will begin this evening when his remains lie in State close to where he lay buried in a prison yard for nearly a century. 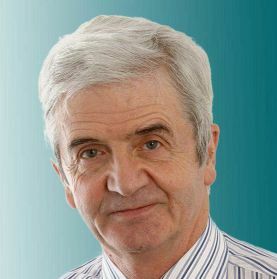 Thousands are expected to attend at the chapel at Collins Barracks on the northside of Cork City, where his coffin will be brought for a 6pm prayer service to be attended by his nieces and other descendants. The chapel is expected to stay open until after 9pm to cater for the large crowds expected to file past and pay their respects. 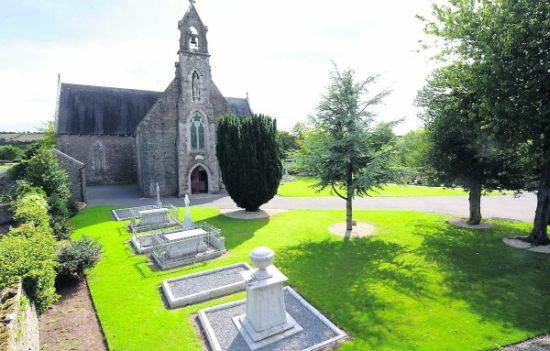 Taoiseach Enda Kenny will deliver the graveside oration after tomorrow afternoon’s State funeral about 30km away at St Nicholas’ Church in Castlelyons, near Fermoy. It will also be attended by President Michael D Higgins. Thomas Kent: Final journey begins today. 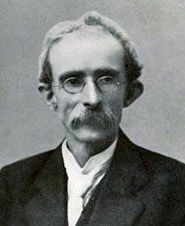 Kent was executed on May 9, 1916, at the military detention barracks adjoining what is now Collins Barracks, after being found guilty of taking part in the Rising. 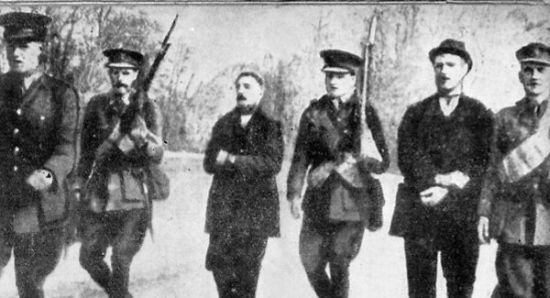 When the Royal Irish Constabulary (RIC) came to arrest the 51-year-old local Irish Volunteers leader and his brothers at their home near Castlelyons in the early hours of May 2, Head Constable William Rowe was shot dead in a gun battle. A brother, David, was injured and after their surrender another brother, Richard, was shot and later died after he tried to escape. 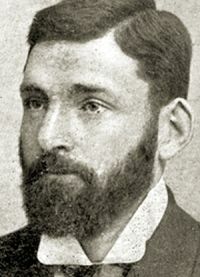 Thomas Kent was found guilty of rebellion in a secret court martial in which a fourth brother, William, was acquitted. 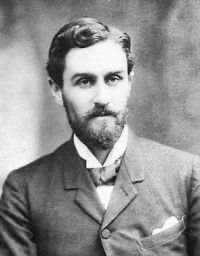 David was later sentenced to five years’ penal servitude after his death sentence was commuted, but he was released in June 1917. The site where family members have held annual anniversary ceremonies for decades, at what is now Cork Prison, was confirmed in June as the shallow grave in which Thomas Kent had been buried. An archaeological dig located human remains that were confirmed as his by DNA analysis. 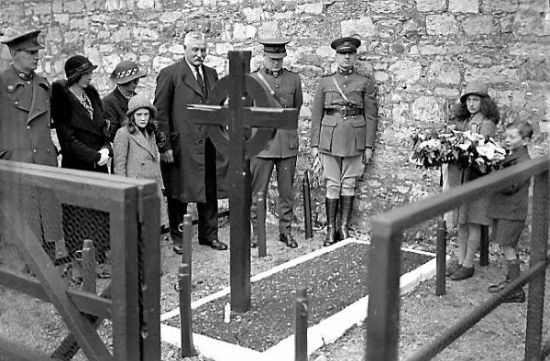 Laying of a wreath at Collins Barracks, Cork, on May 11, 1933. 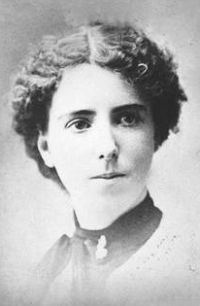 Kent was executed at the military detention barracks on May 9, 1916. The remains will be brought back there briefly tomorrow morning before the cortege departs to Castlelyons, where full military honours will be given at the reinterment in the Kent family plot. The State funeral will be televised live on RTÉ One from 1.45pm tomorrow, and gardaí have advised anyone intending to travel to Castlelyons to arrive by 12.45pm due to strict traffic arrangements and limited viewing space.